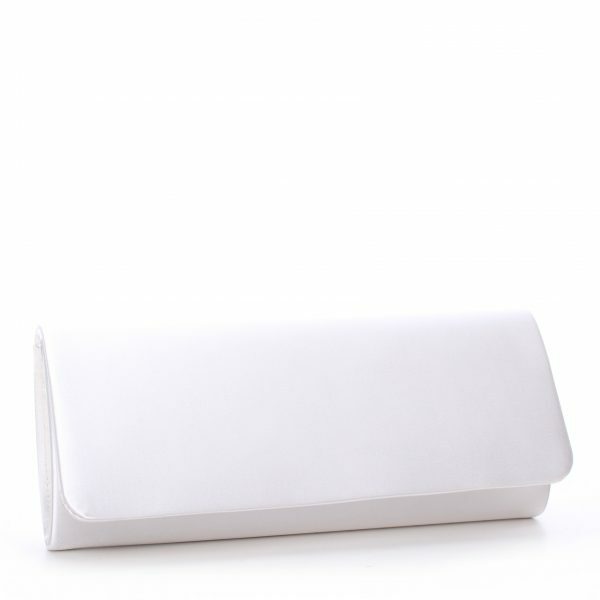 Perfect Bridal Ash Handbag. 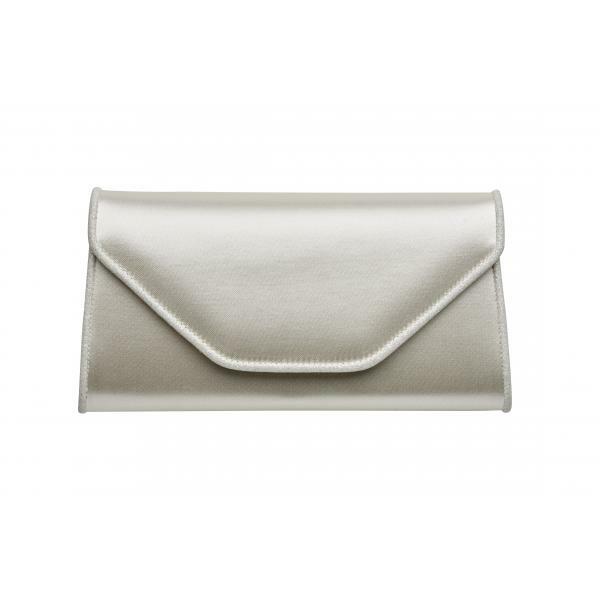 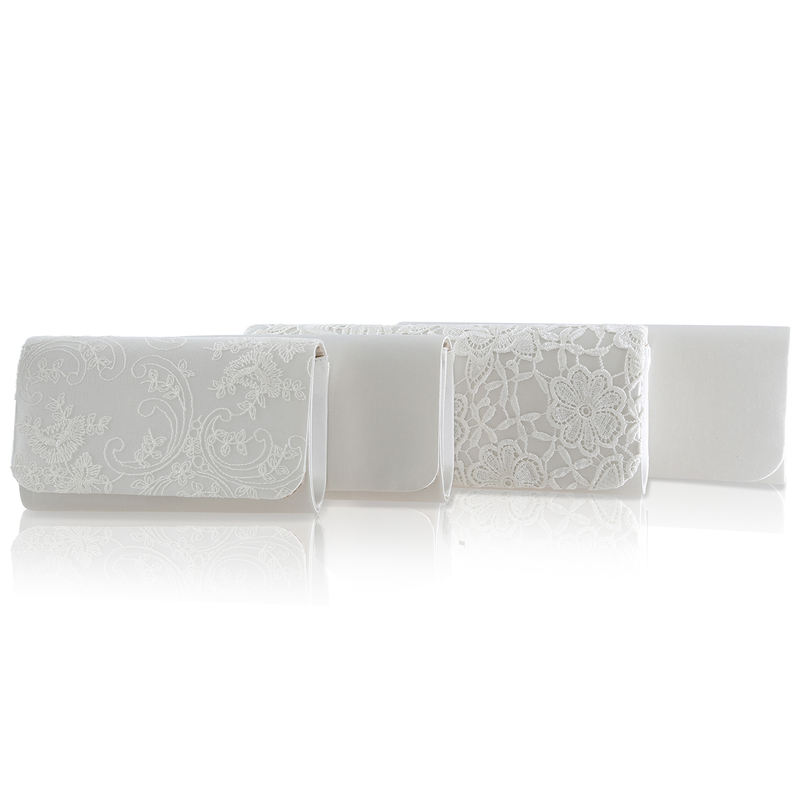 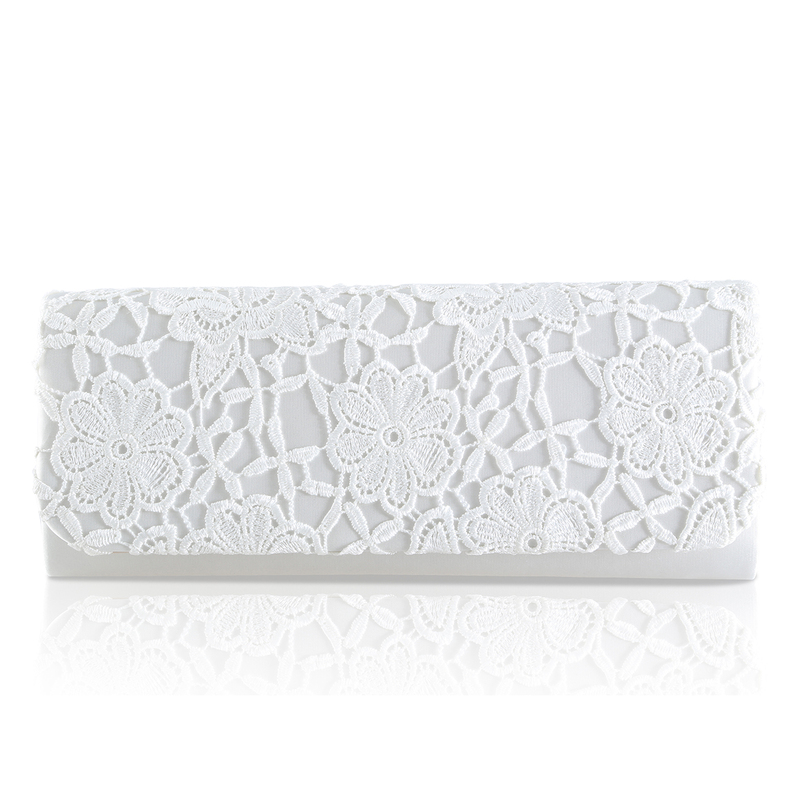 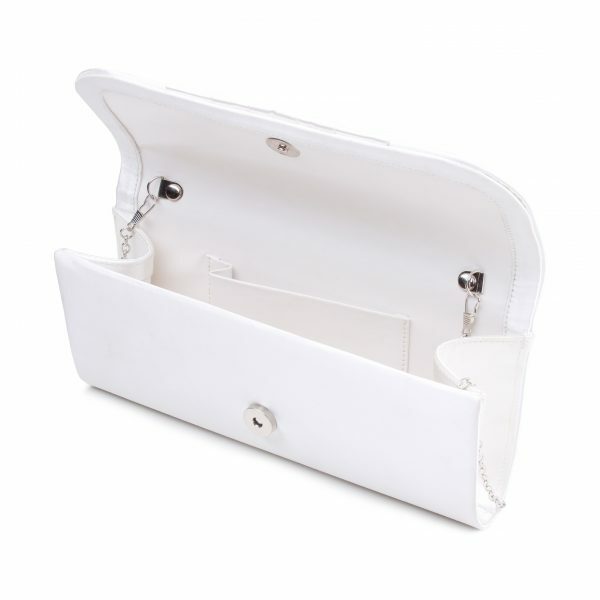 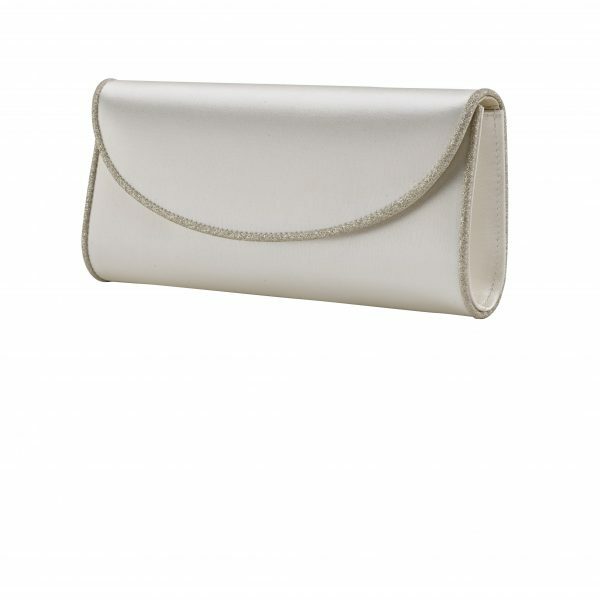 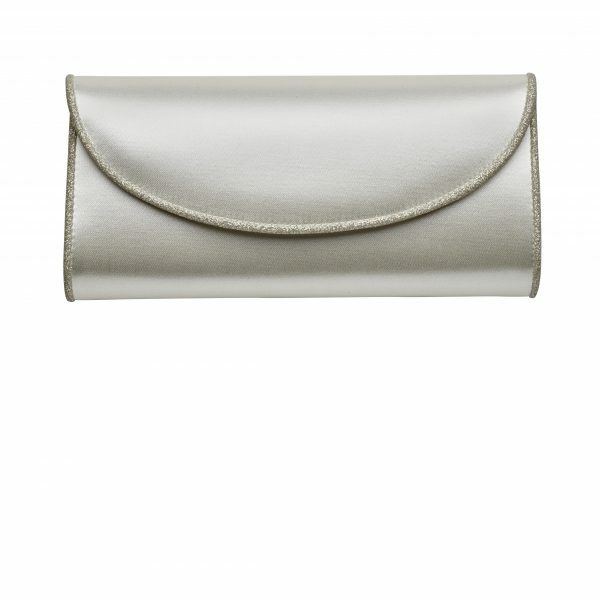 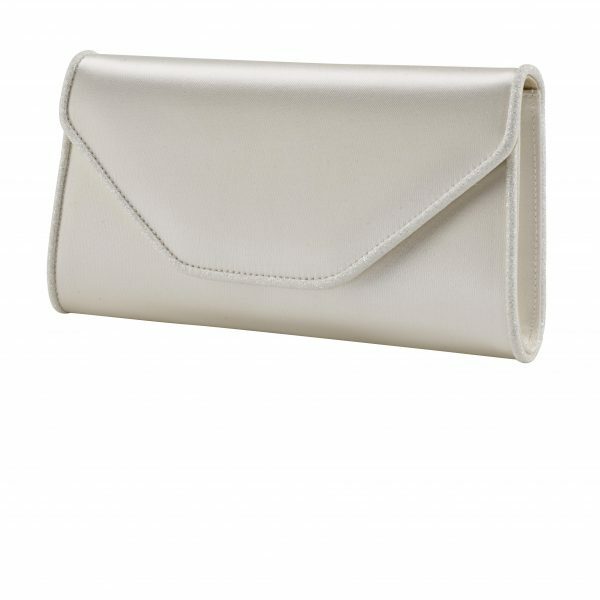 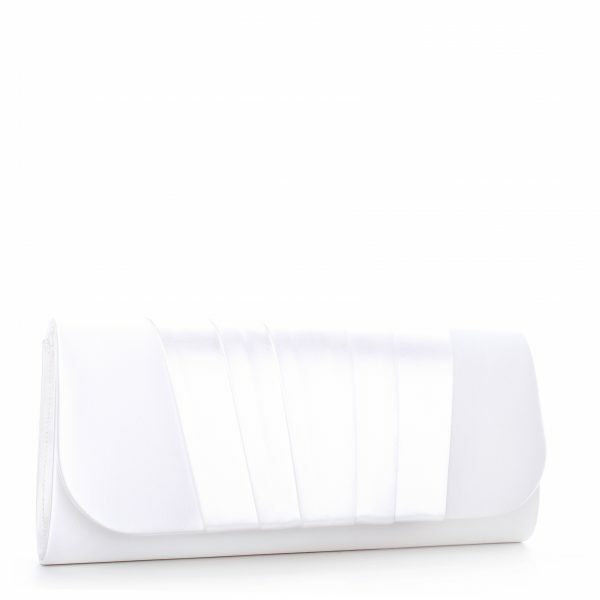 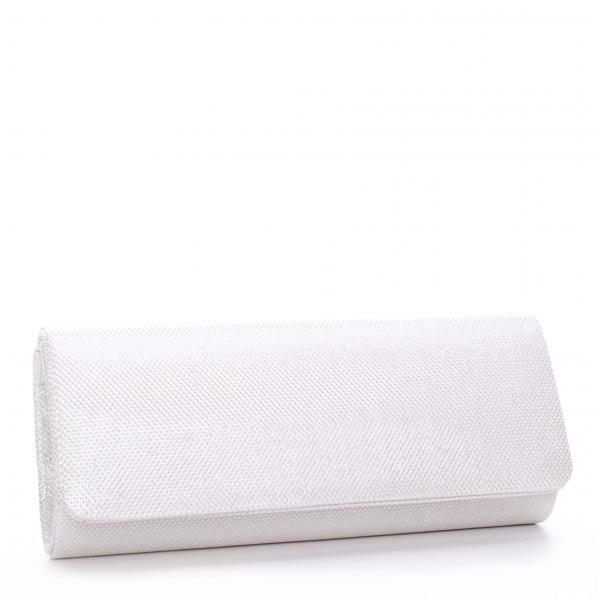 A modern, assymetric flap clutch bag in ivory lace!. 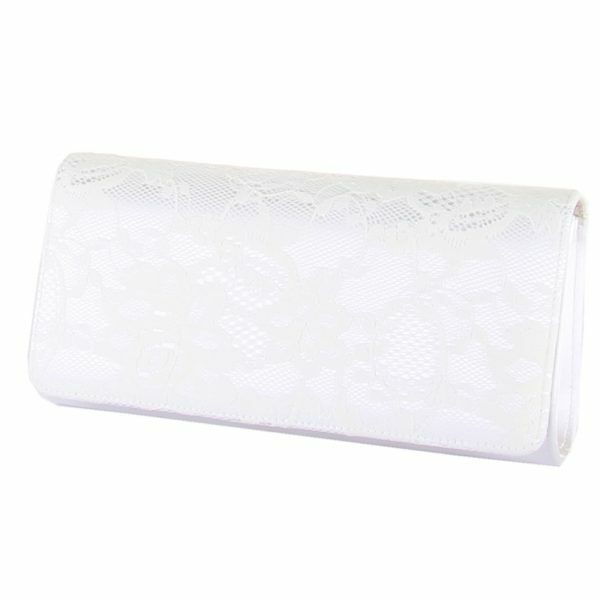 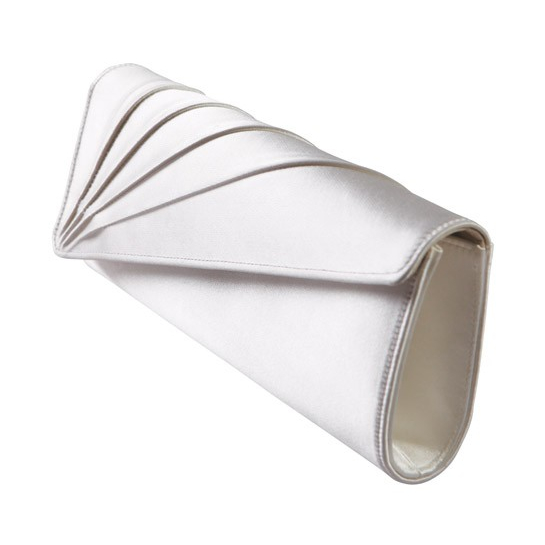 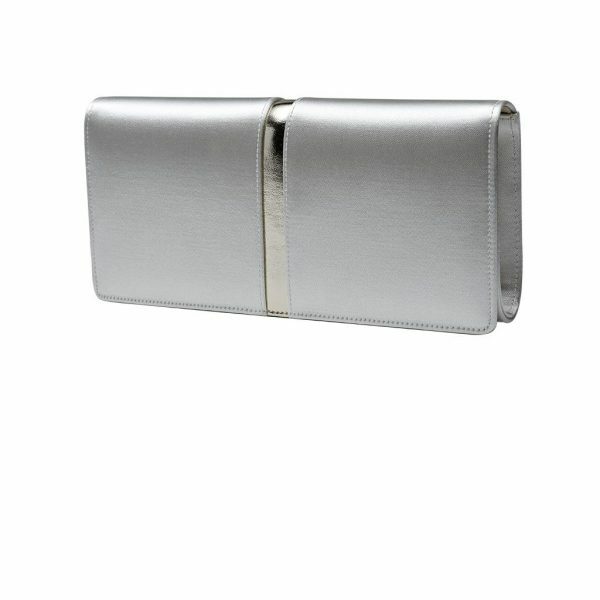 Ash by Perfect Bridal is a perfect size and is ideal for brides or mother-of-the-bride for those wedding day essentials!